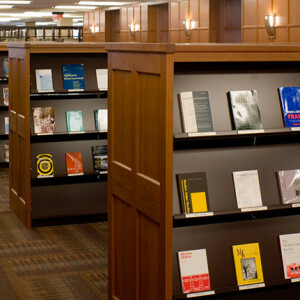 FSS offers specialty storage solutions that are customized for each individual space and optimized for the most efficient, secure and productive method of storage depending on the needs of our clients. 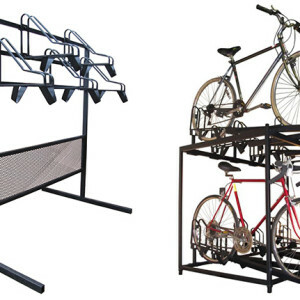 Whether it is simple floor racks, wall hanging racks or two tiered vertical systems, display shelving, evidence security lockers, golf bag storage, personal storage lockers, modular suspension drawers, museum cabinets, library shelving, school lockers, personal storage lockers, high density storage for bicycles, condominium bike storage, fireproof vaults, stainless steel cabinets, and weapons cabinets. 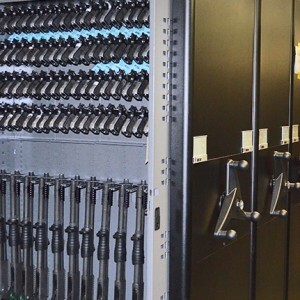 Our solutions pay for themselves by reducing your storage footprint, cutting parts retrieval times, improving parts organization, and protecting your precious inventory. 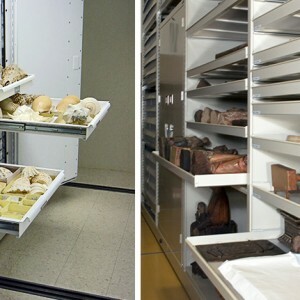 FSS knows how important the preservation of your valuable artifacts is to you and your organization. 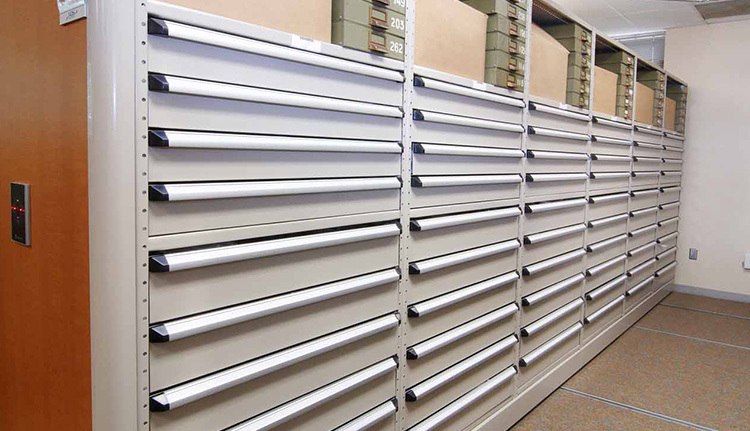 Our knowledge of the specialized requirements of museum storage will ensure that your limited space is maximized while minimizing your investment. 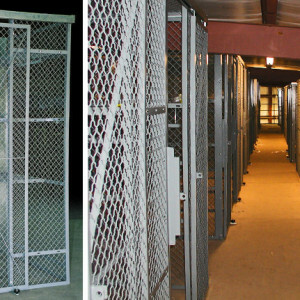 Wire mesh military personnel storage lockers and readiness lockers from FSS provide instant, versatile, and safe storage for individual’s equipment and belongings while providing ventilation and lighting for the contents. 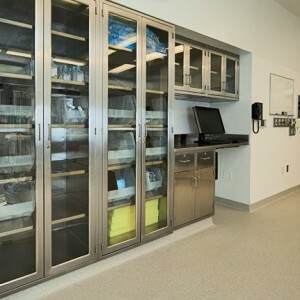 The available sliding door option is ideal for long aisles of tandem lockers without aisle space, yet they are sized to not interfere with adjacent personnel lockers. Schools and universities often use FSS products wire partitions for sports equipment storage lockers as well as maintenance equipment storage. Our wire mesh allows for full visibility and unrestricted circulation of air, light, and heat so it has minimal, if any, interference with fire suppressant systems in high-rise residential or office buildings. Turn unused building space into potential profit. 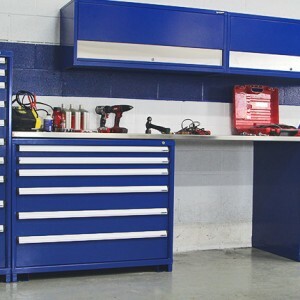 Tenant storage lockers from FSS provide instant, versatile, and safe storage for multi-family residential applications. 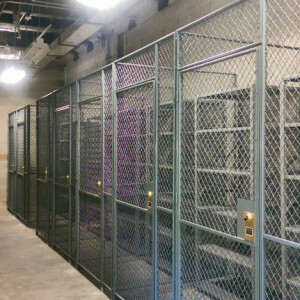 Wire mesh lockers differentiate from solid storage products in that they allow for unrestricted circulation of air, light, and heat, not interfering with your building’s fire suppression systems.